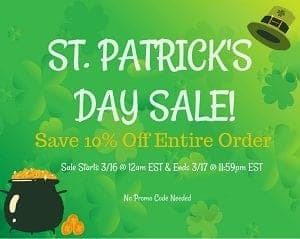 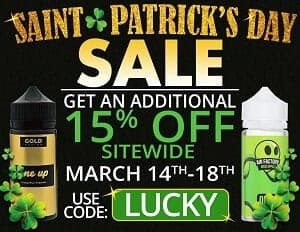 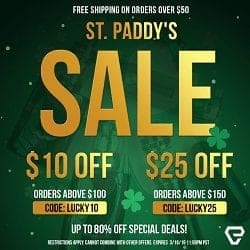 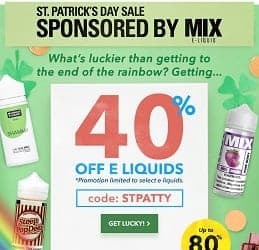 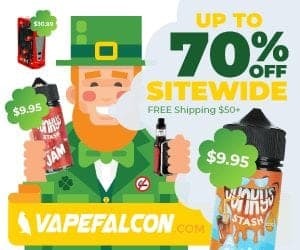 Best St. Patrick’s Vape Deals 2019! 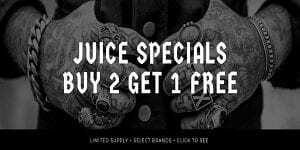 - Daily Vaping Deals & The Best Vape Product Reviews at Vaping Cheap! 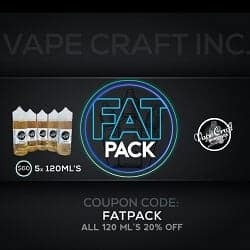 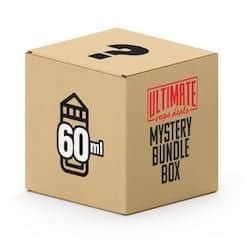 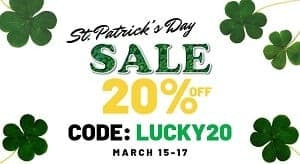 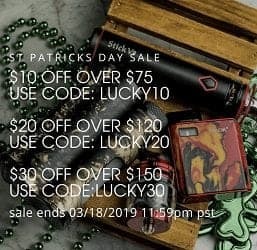 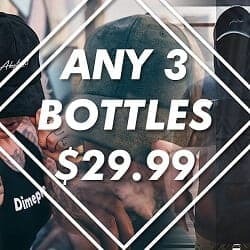 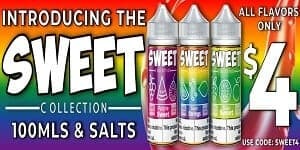 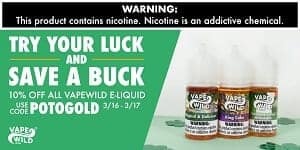 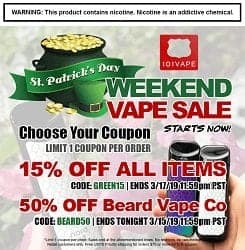 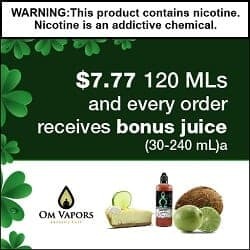 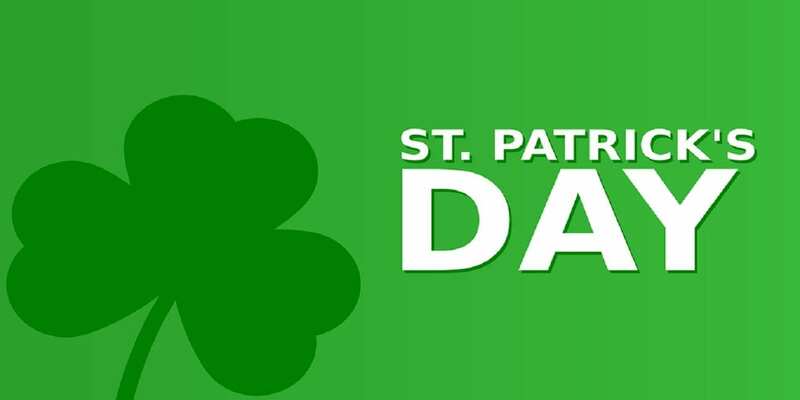 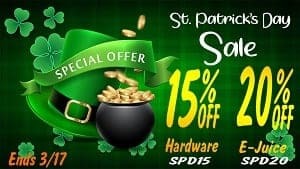 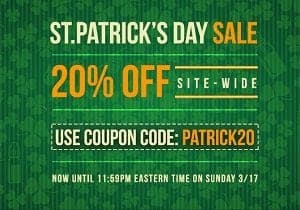 Home → Holiday Deals → Best St. Patrick’s Vape Deals 2019! 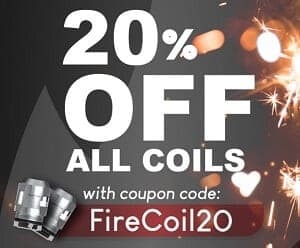 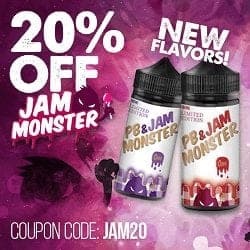 Featured Deals Include Up To 70% OFF Premium Brands Including VooPoo Mods RDAs, Naked 100 E-Liquids (60ml), Vapetasia E-Liquids (100ml), Jam Monster E-Liquids (100ml), Loaded E-Liquids (100ml), Candy King E-Liquids (100ml), Yami E-Liquids (100ml), Air Factory E-Liquids (100ml), Beard Co. E-Liquids (120ml), Junky's Stash, Coils, Geekvape, Dead Rabbit, Hellvape RDAs and More! 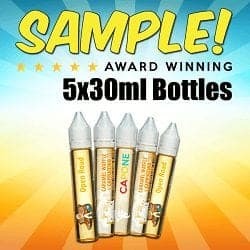 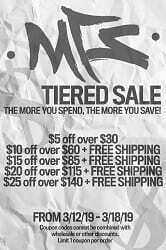 Offer: Save 50% off All Fuggin E-Juice + FREE Shipping!